Dr. Heath founded Tulane's Department of Psychiatry and Neurology in 1949. In addition, Dr. Heath was first to delineate a neurophysiological basis for pleasure in the human brain in schizophrenia and to postulate schizophrenia as an autoimmune disorder. Recognized nationally and internationally for his work with a number of nervous system diseases, Dr. Heath was the recipient of several awards, including the Society of Biological Psychiatry's Gold Medal Award. 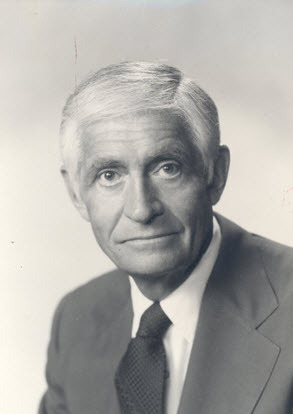 In 1985, Tulane honored him with an honorary doctor of science degree and establishing the Heath Endowed Lectureship in Psychiatry and Neurology.